Here at Alex’s Comfort Shoes we specialize in stylish orthopedic shoes and orthotics. We offer a great selection of handmade and high quality shoes from around the world. The most important thing to us is providing our customers with not only the right shoe, but the perfect fit. With a master shoemaker, certified pedorthist, and our certified shoe fitting staff, we strive to give our customers an excellent experience. 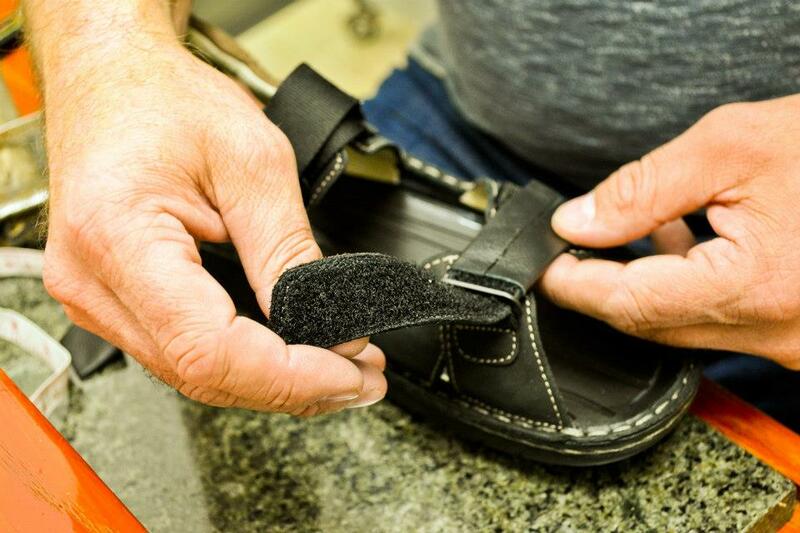 Our orthotic inserts are made by hand in our laboratory. 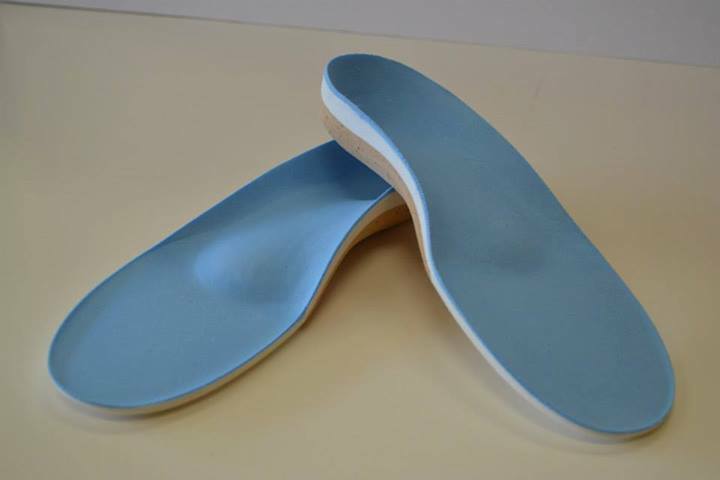 We offer custom as well as semi-custom orthotics. Alex’s Comfort Shoes(ACS) specializes in hard to fit feet and we do fitting for people who have foot problems associated with diabetes. 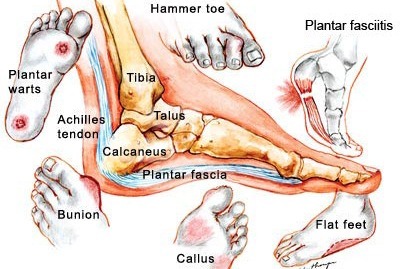 Our staff is professionally trained in the anatomy of the foot and can fill all Dr’s RX. Shoe sizes available 5-16 and widths B-6E!